Hover-Views Unlimited is the premier Aerial Cinematography service on the east coast, serving the New York City region as well as Washington, DC, Philadelphia & Boston. Al Cerullo's 35 years as a film pilot and 25,000+ hours of flight time speak for themselves. Having worked with every available camera platform and a wide array of cinematographers, Al has the experience & skill required to make even the most complicated aerial sequences a success. His credits speak for themselves. In addition to our AS355 TwinStar helicopter, a Cessna 421c cabin-class light twin plane is available for long range scouting & on-camera work. Check out the gallery, and feel free to contact Al anytime! 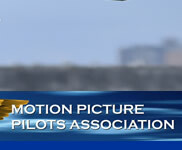 For drone and UAS aerial cinematography services, contact our UAS partner, Cinematic Aerospace. 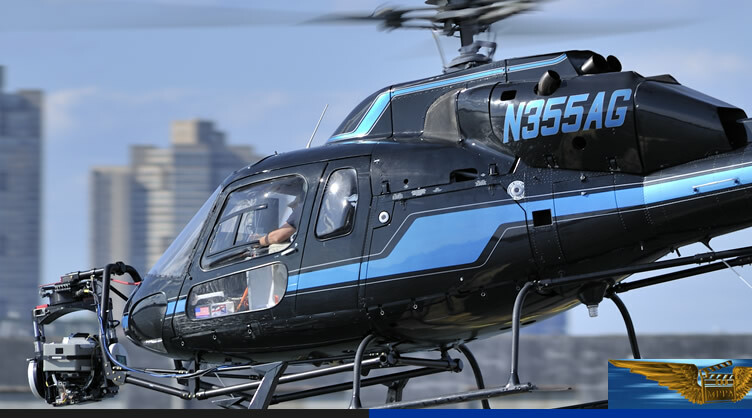 Cinematic Aerospace serves the New York City and surrounding areas and is FAA approved for UAS flights across the country. A stylish and sophisticated watch will absolutely help to express your social status and fashion taste. Compared to ordinary timepieces, quality watches from top designer brands like Rolex,IWC,Tag Heuer,Richard Mille,Patek Philippe,buy replica watches Panerai,Cartier and Breitling are much better to make fashion statement. We also keep these watches entire brands: audemars piguet,bell & ross,breguet,bvlgari,chopard,corum,franck muller,hublot,longines, montblanc, movado,bvlgari replica watches, omega Constellation watches replica,omega DeVille watches replica,omega Seamaster replica,Thanks for their fabulous design, top craftsmanship as well as precise accuracy, they are extremely renowned all around the globe and sought after by most wealthy people. While, most of them are sold at astronomical prices.For common people with limited budget, they have to leave far away from the authentic ones and go for some other ideal options.Please take it easy,we do business online for several years and have a good reputation online.